To claim this profile, please confirm you are Nathan Pacheco. To follow this profile, please let us know your relationship to Nathan Pacheco. Nathan's baseball stats have been updated for the win vs. John F. Kennedy. The Harlandale varsity baseball team won Tuesday's home conference game against John F. Kennedy (San Antonio, TX) by a score of 12-2. Nathan's baseball stats have been updated for the win @ San Antonio Memorial. 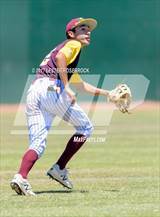 The Harlandale varsity baseball team won Thursday's away conference game against San Antonio Memorial (San Antonio, TX) by a score of 14-1. Nathan's baseball stats have been updated for the win vs. McCollum. RESULTWin Varsity baseball vs. McCollum. 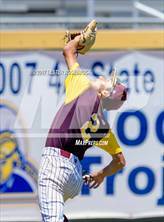 The Harlandale varsity baseball team won Tuesday's home conference game against rival school McCollum (San Antonio, TX) by a score of 3-1. Nathan's baseball stats have been updated for the loss @ Seguin. RESULTLoss Varsity baseball @ Seguin. 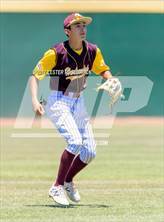 The Harlandale varsity baseball team lost Friday's away conference game against Seguin (TX) by a score of 3-1. RESULTWin Varsity baseball vs. Southwest Legacy. 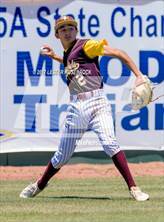 The Harlandale varsity baseball team won Tuesday's home non-conference game against Southwest Legacy (Von Ormy, TX) by a score of 11-1. Nathan's baseball stats have been updated for the loss vs. Boerne-Champion. 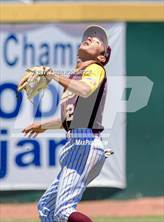 The Harlandale varsity baseball team lost Friday's home conference game against Boerne-Champion (Boerne, TX) by a score of 11-0. 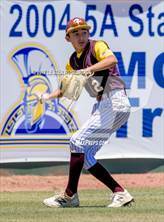 Nathan's baseball stats have been updated for the win @ Veterans Memorial. RESULTWin Varsity baseball @ Veterans Memorial. 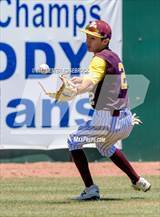 The Harlandale varsity baseball team won Tuesday's away conference game against Veterans Memorial (San Antonio, TX) by a score of 9-0. Nathan's baseball stats have been updated for the win @ Wagner. RESULTWin Varsity baseball @ Wagner. 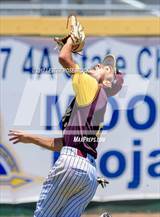 The Harlandale varsity baseball team won Friday's away conference game against Wagner (San Antonio, TX) by a score of 14-4. Nathan's baseball stats have been updated for the win vs. Tivy. RESULTWin Varsity baseball vs. Tivy. 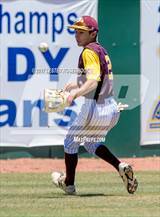 The Harlandale varsity baseball team won Tuesday's home conference game against Tivy (Kerrville, TX) by a score of 4-3. Nathan's baseball stats have been updated for the win @ John F. Kennedy. RESULTWin Varsity baseball @ John F. Kennedy. 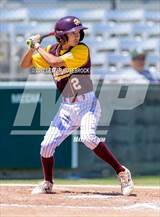 The Harlandale varsity baseball team won Friday's away conference game against John F. Kennedy (San Antonio, TX) by a score of 12-1.